Here's the camera that I mentioned in a previous post that I was thinking about buying. 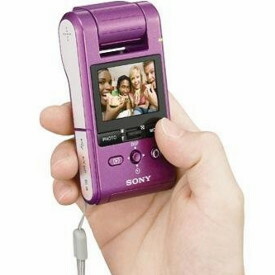 It sports a 20x optical zoom with a 4x digital zoom for a combined 80x telescopic-ation (whatever). Do not walk around naked in your apartment with your draps drawn wide open while I'm passing by. That's meant purely as a joke btw. 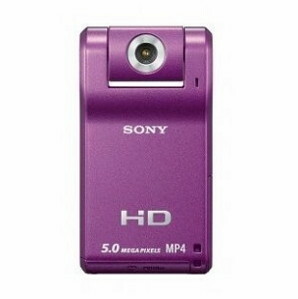 At any rate, this level of camera is billed as a "pro-sumer" model, a play on an amateur "consumer." That is, above enthusiasts, but truthfully well below the accourtements of professional shutterbugs. I need the higher power zoom than what's on my camera to take better photos of subjects a hundred yards away, for example, surfers and kite-surfers out in the ocean, but I didn't want an expensive camera with a 2-foot long lens to tug around in my bike's saddlebags for fear that it'll sustain damage from all the bouncing around. 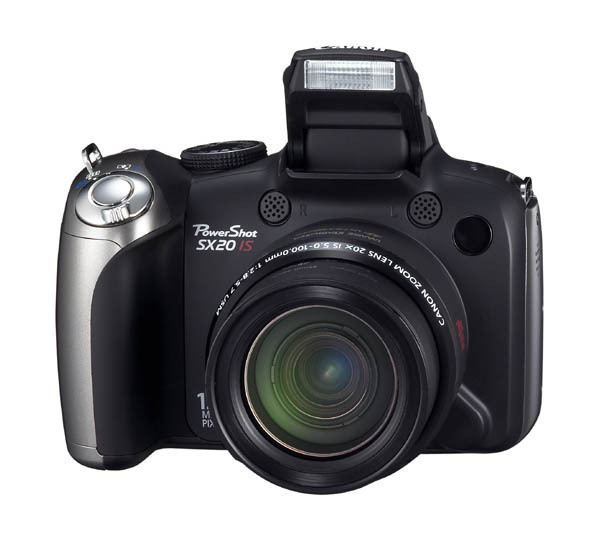 The Cannon SX20 is aound $400, with a $40 discount at Office Depot this week. I can deal with that and it's size is a large as I would want. It seems like not too long ago the average blogger didn't post pics on a daily basis, and when they did, their prize pictures had all the hallmarks of a novice, with the exception of Photo-of-the-Day bloggers. But nowadays a post that's not accompanied by a personalized photo has apparently become the exception, with blog-size photos rivaling the professional photographer's. All in all, I'm just staying on par with the peloton. Oh, btw, if I see just one more cat photo posted on an owner's blog. Lastly, I still regard text as sinew and photos as stage props. I might not be able to understand what I wrote the night before, but still. Get the Canon. And have a Marry Xmas! Rowena- opps, didn't see your comment until now. I won't use it until I've read and re-read the instruction manual to be sure I's know what is what.